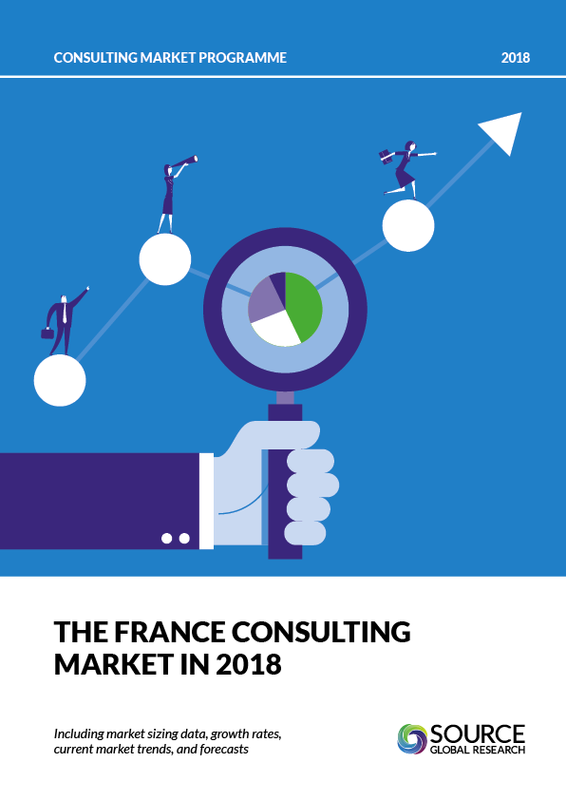 President Macron’s decisive victory in the Presidential Elections of May 2017, combined with his party’s landslide success in the Parliamentary Elections of June, led to an impressive display of growth in the France consulting market, especially throughout the second half of last year. This report contains the most accurate view available about the France consulting market. You get market sizing data, growth forecasts, and deep analysis, all backed up by extensive quantitative and qualitative research among consulting firms and clients. You can access the underlying data about the France market through our Global Data Model portal, getting you to the detail you need and allowing you to create custom views of the market to suit your needs. It’s the platform on which a growing number of consulting firms are basing their understanding of the market and their performance within it.